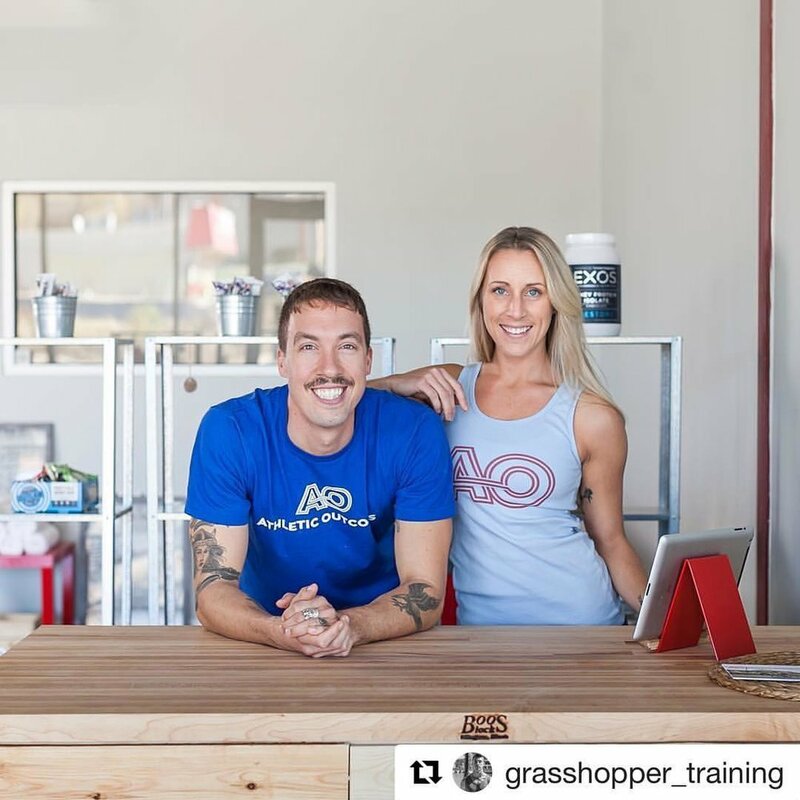 Between AO class experiences and interviews all about food, AO's history, and fitness beliefs, you'll surely get to know AO - maybe even more than you'd prefer. ;) Check out where AO has been in the media lately and stay up to date on the facility, the coaches, and the reasoning behind the programming. Listen along to the Moving Thought Podcast, learn what makes AO a sweat-worthy gym, and learn a little more about a day in the life of Dr. Brittaney. We hope you enjoy!